Why risk fitting your mirrors and paintings askew when you can book a professional picture hanger near you? Q: Can you mount weighty pictures and mirrors? A: Absolutely! However, if the item is really heavy then it would be best to warn us in advance. We will send a second handyman to help out. Q: Can you repair a crack in a mirror or a picture frame? A: Unfortunately, we can't repair cracks in mirrors or picture frames, but will gladly help you hang your new mirror or piece of art. Q: What if my mirror or picture doesn't arrive with stock brackets or other hardware that I can attach to my wall? A: Usually, brand new pictures and mirrors include a set of hangers or hanging wires that are specifically designed to withstand the weight of said item. Should that not be the case, just inform us and we'll supply everything for you. We'll choose and install proper hardware that will easily bear the weight of your bathroom or kitchen wall décor. We will then add this and any other professional picture hanging expenses to your final billing. Q: Do I have to provide tools or instruments? A: No, your fantastic tradesman will bring everything necessary from the wide range of minor and general fix-ups, renovations, home maintenance, repairs and other handyman services and odd jobs..
Q: Are my walls suitable for my chosen decoration? Homes that feature brick, stud or concrete walls can be adorned with any kind of artwork you fancy. 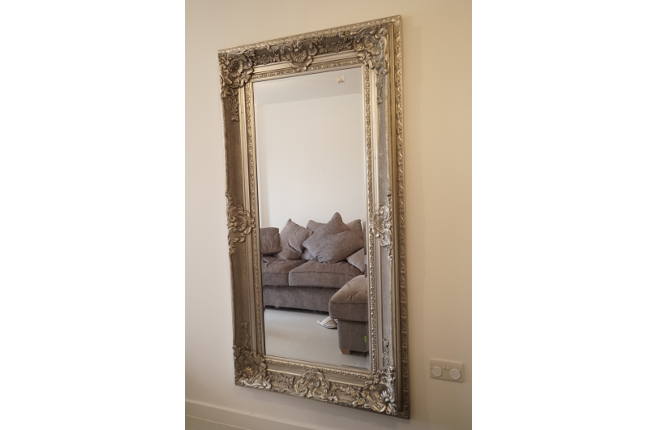 On the other hand, hanging heavy picture frames or mirrors on plasterboard, lath and plaster, and other similar wall types is a tricky business that may result in property damage. If your room is outfitted with a picture rail moulding or hanging rails, then the weight will no longer be an issue – we can use these instead to mount your decorations with rail hooks and wires. Q: Can you mount my TV on the wall as well? Certainly! 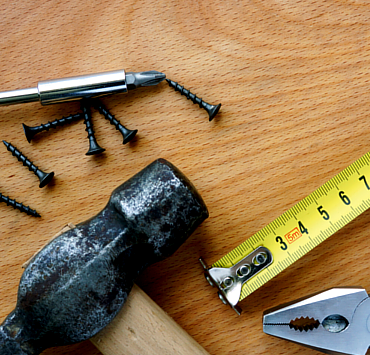 Just notify us prior your booking so the handyman can be aware and bring the tools required for fitting a TV on the wall. Q: How much time does a job take? Placement of a big mirror or picture (more than 1m x 1m) takes about 20 to 30 minutes. A: We deliver our art hanging services in all areas within M25 and Manchester Area. Q: What other typical jobs you need? 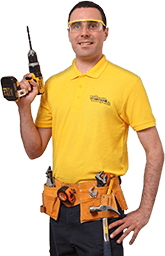 A: The fantastic tradesmen often handle curtains fitting to windows, general and minor plaster repair, secure mounting shelves installation and other odd job man services.